RSVP by April 9 to confirm your spot. (STC / NRC Acoustics) – What is the science behind Sound Mitigation and how do we accommodate acoustic concerns in our designs? 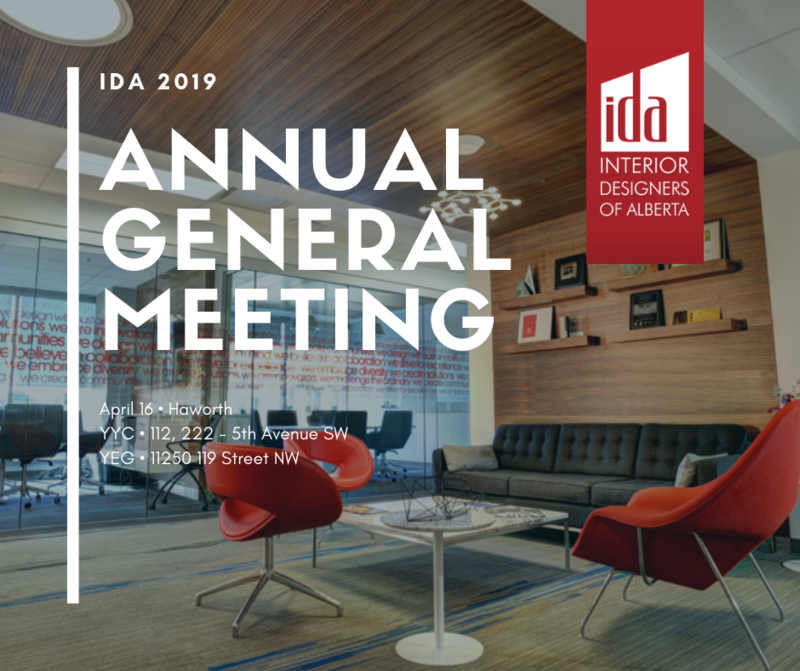 The Annual General Meeting will be held simultaneously in Edmonton and Calgary. The meeting to start promptly at 11:00 am and conclude by 1:30 pm.